Two games inside the next five days have the potential to shape Hearts’ season. Manager Craig Levein knows the stakes and wants players to take reponsibility under pressure, starting against Celtic tomorrow night. Tynecastle Park will be jumping for a fixture which never fails to yield controversy, drama and a raw atmosphere. Then comes a Scottish Cup quarter-final on Monday against an improving Partick Thistle side in Maryhill. The cup tie looms on the horizon but first is a chance to improve inconsistent home form against the reigning Ladbrokes Premiership champions. Saturday’s 1-1 draw left Hearts with an unusual record of one win, two draws and a defeat from four Tynecastle league games against Dundee, St Johnstone, Livingston and St Mirren since New Year. Playing under the microscope in front of an expectant crowd has had an unusually unsettling effect on some players recently. Supporters’ groans at misplaced passes are detectable on the field as well as in the technical area. 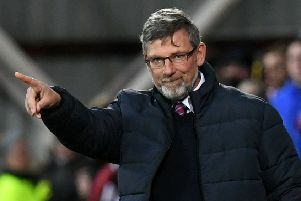 “We have good players but everybody has to take responsibility,” explained Levein, speaking exclusively to the Evening News. “Don’t wait on somebody else doing something to spark us. We need to spark the crowd. We can’t play like we did on Saturday and expect people to feel that they’ve been royally entertained. Close to 17,000 people turned up at the weekend in anticipation of Hearts dispensing with a club propping up the rest of the Premiership. A slower-than-normal start set the tone for a frustrating afternoon. The hosts did score first through Clevid Dikamona shortly after half-time but lost an equaliser 11 minutes later when Sean Clare headed into his own net. Levein feels the fans’ irritations and is aware they want an upturn quickly. Coping with pressure isn’t easy in a league where any mistake can be ruthlessly punished, even by the weakest side. Hearts have long relied on Tynecastle as a major aid to their points haul given the close proximity of the stands to the pitch and the intimidating atmosphere generated as a result. That can work against the home team at times. 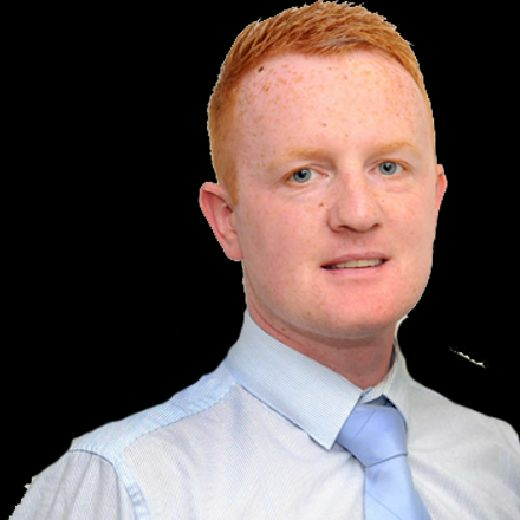 Handling any increased nervousness among the viewing public is as big a challenge as any for the Hearts players – many of whom are newcomers to the club this season. “Normally we do win a lot of games at home and that has been the annoyance recently,” said Levein. “The way we started the game on Saturday was more of the same. There is pressure which is attached to being favourites in a match. You have to be calm about that and accept it. You should feel that kind of pressure is something you need and want. We have allowed that pressure to affect us at home. Clear heads will certainly be required against Celtic as the visitors chase an eighth successive Scottish league title. Hearts beat the Glasgow club 1-0 at Tynecastle back in August with a late winner from Kyle Lafferty. However, a 3-0 loss in the Betfred Cup final at Murrayfield in October preceded a 5-0 league reverse at Parkhead the following week. As Levein suggests, a high-tempo start tomorrow night will be central to Hearts’ prospects of getting a result. Basically the opposite of what happened at the weekend. “I thought we started really sloppily against St Mirren, each of us waiting for somebody else to do something to create an opportunity or score a goal. We made a lot of poor decisions,” he admitted. “The ball wasn’t moved quickly enough, it needed to go quicker from side to side to get us into a situation where we could cross it. We didn’t do that. “We got a bit nervous, the crowd got nervous, and that gave St Mirren some hope. I have to give them credit for coming and making it difficult for us by executing a gameplan. “We kind of played into their hands by not passing the ball quickly enough, early enough or accurately enough. We stopped doing the things that we normally do, which is quickly switch the ball and then cross it.